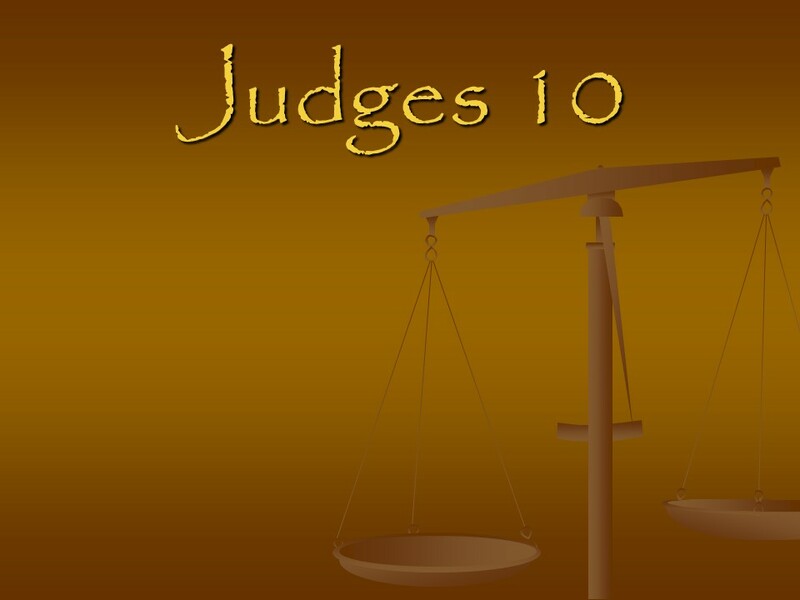 Judges 10 – Len Bilén's blog, a blog about faith, politics and the environment. 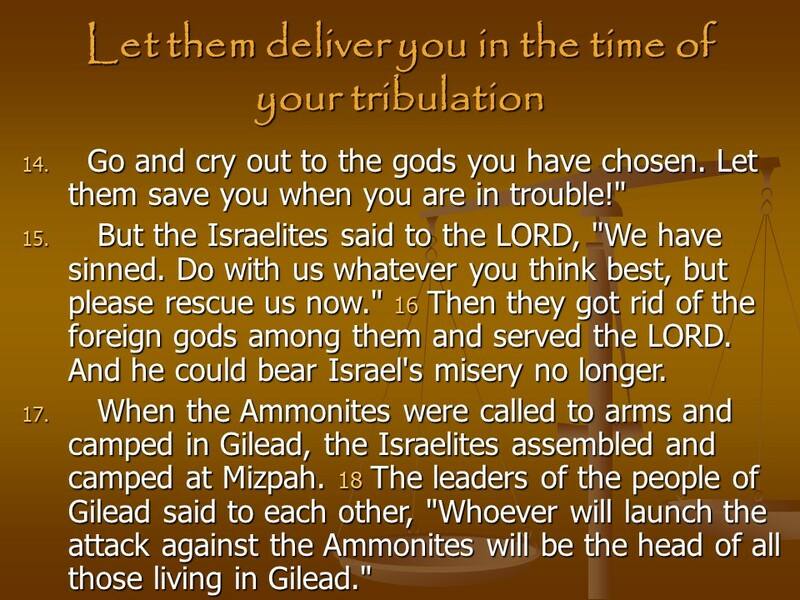 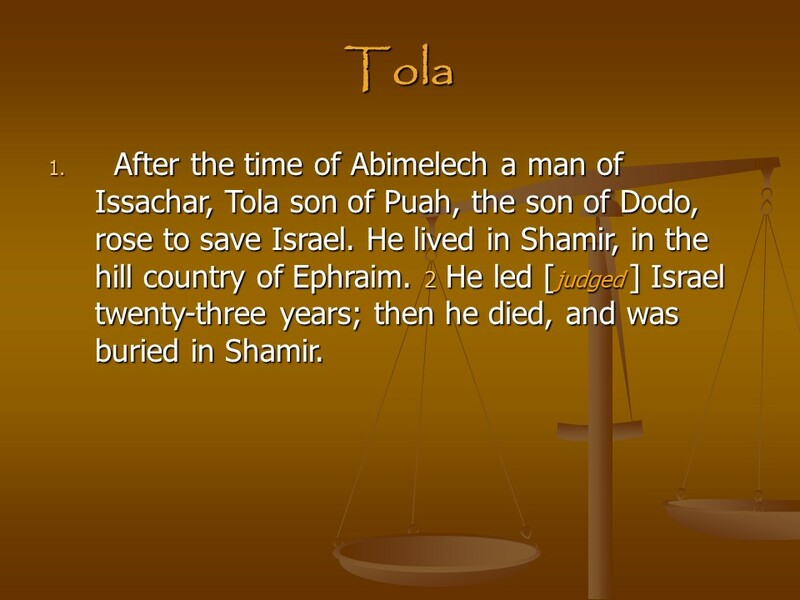 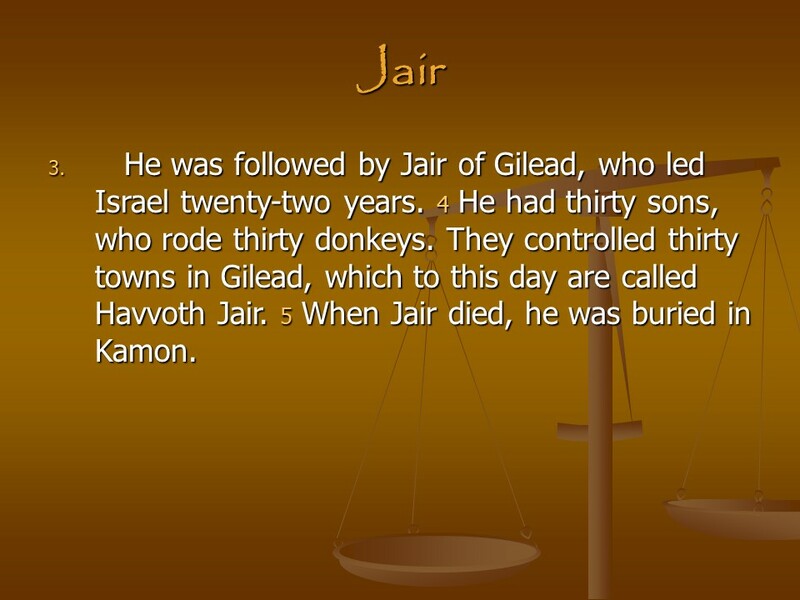 Judges 10, Tola, Jair, Israel Oppressed Again. 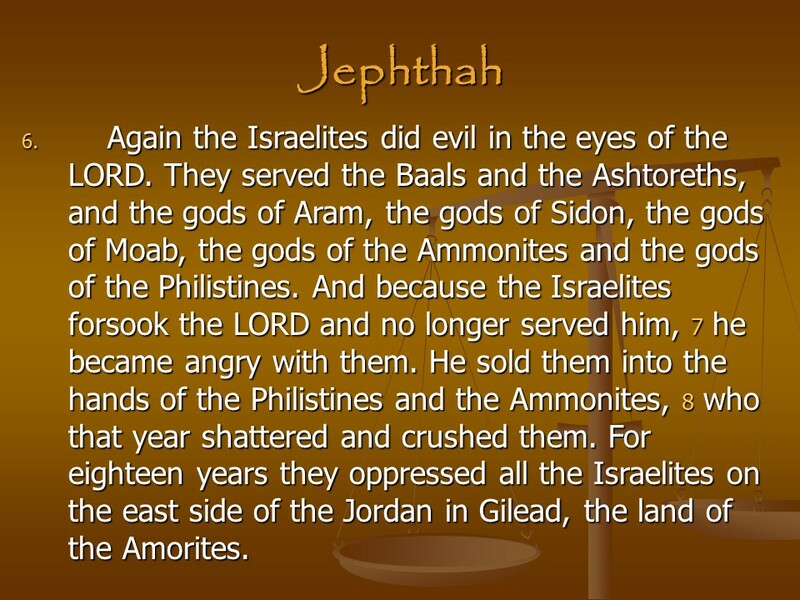 Posted on September 9, 2018 Categories Bible, faith, JudgesTags faith, Holy Bible, Israel Oppressed Again, Jair, Judges 10, religion, TolaLeave a comment on Judges 10, Tola, Jair, Israel Oppressed Again.